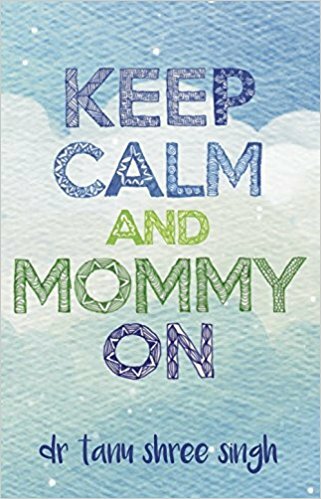 I had a super proud mama moment this week when my daughter wrote her first book review. I was so touched when I saw what book she chose. 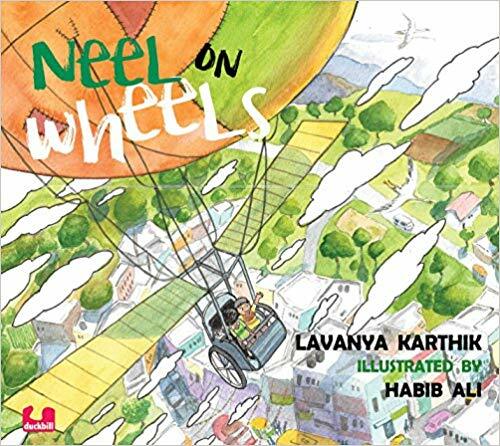 A review of Neel On Wheels, a picture book about the adventures on a wheel chair. 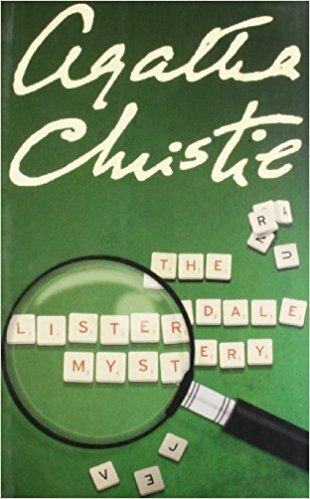 A review of The Listerdale Mystery, a collection of short stories by Agatha Christie. 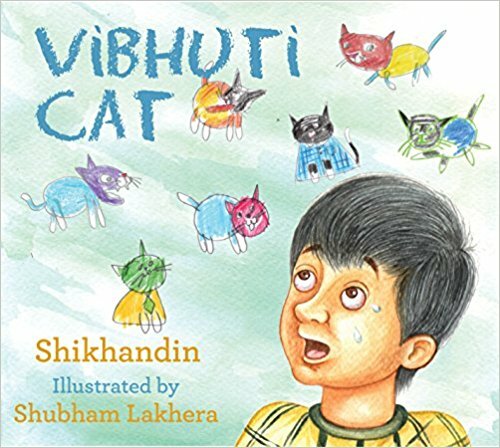 Vibhuti Cat by Shikhandin familiarizes us with the life of Magesh, a boy, most likely, on the autism spectrum. 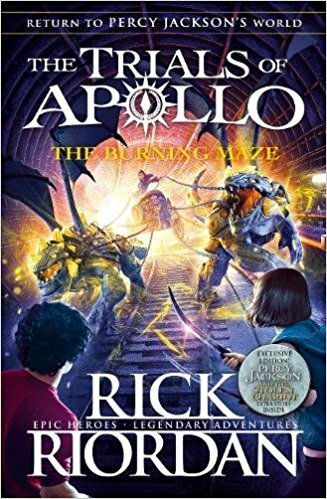 The Burning Maze is the third book in the Trials of Apollo Series by Rick Riordan. 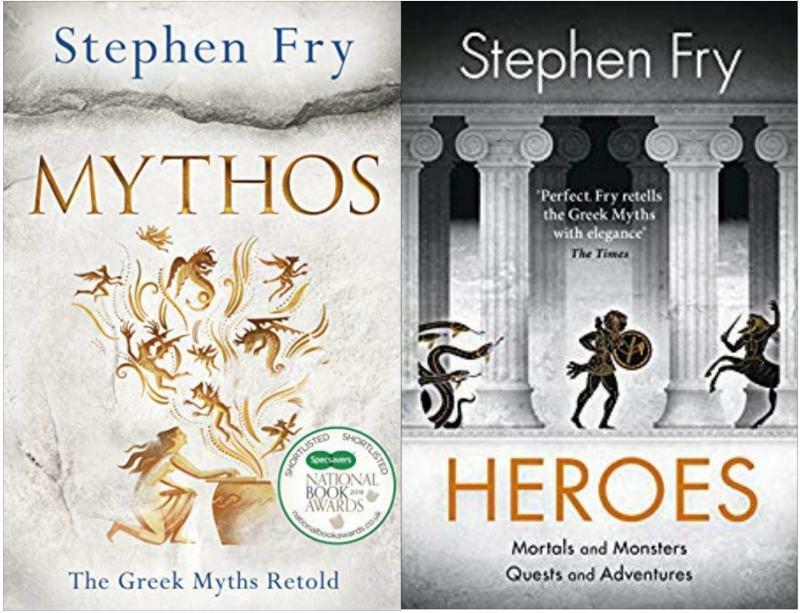 It is set in the Percy Jackson universe and as expected, is a hilarious and perilous adventure. 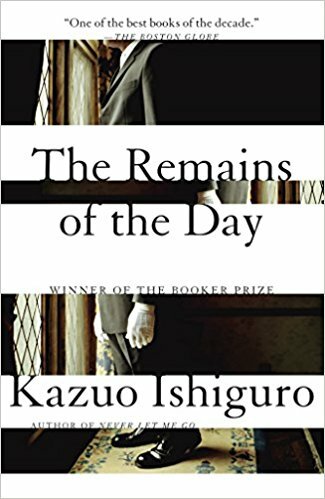 A review of The Remains Of The Day, by Nobel laureate Kazuo Ishiguro, in which Stevens, a butler, who once served in a large aristocratic English household, reminisces and analyses the yesteryears, while trying to find his footing in a new world. 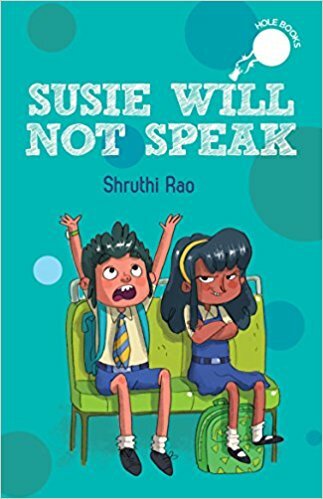 Susie Will Not Speak by Shruthi Rao, is a story of Susie, a girl with a lisp. Fed up of being relentlessly teased, Susie keeps to herself. One day a new family moves in next door. Jahan is keen on making friends with Susie, but what will happen when he learns about her lisp? 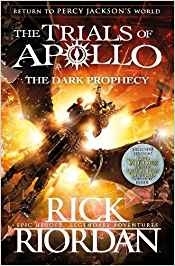 Read on for a detailed review. 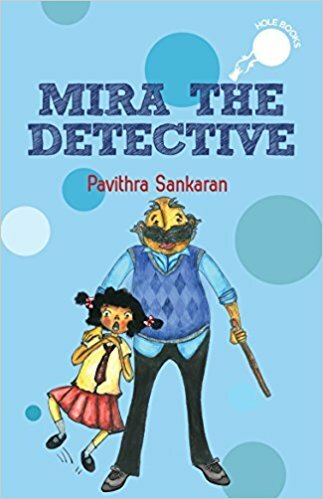 Mira The Detective by Pavithra Sankaran, is a collection of three sleuthing exploits of an eight year old girl named Mira. And guess what, it all seems believable. 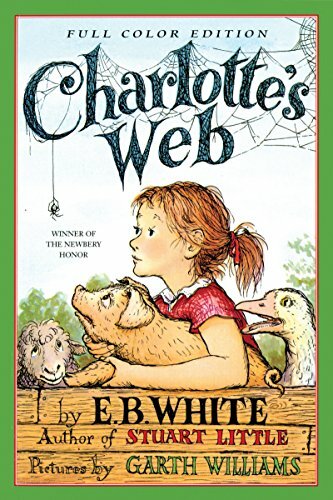 Read on for a detailed review. 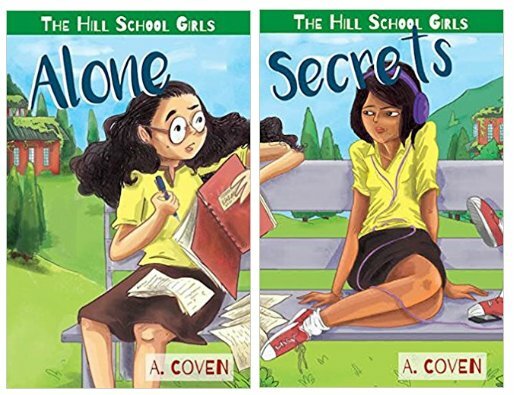 The Hill School Girls are a series of books about life at a girls school in India. 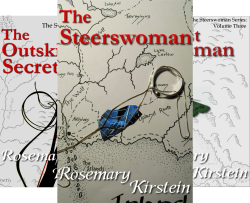 Each book of the series is narrated from the perspective of one of the girls and includes their activities and adventures for one term. 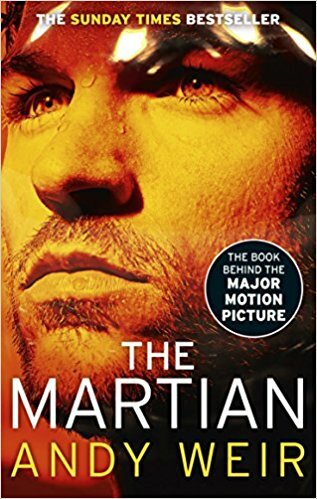 Read on for a detailed review. 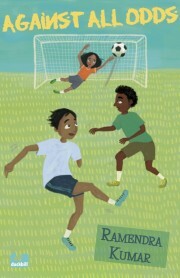 Against All Odds by Ramendra Kumar, is about the challenges faced by adolescent kids, when they have to move to new town. Moving from a big city to a small town is a difficult transition for most teens, but for someone with a deformed half developed arm, things can be far more complicated. 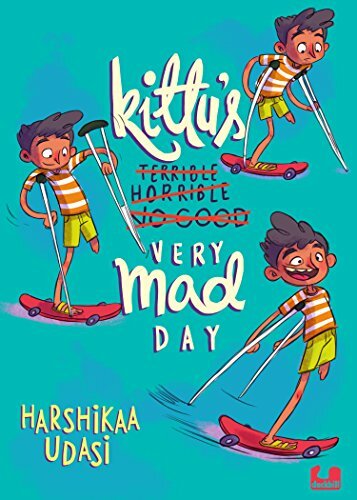 How do the twins Kartik and Kavya, tackle prejudiced coaches, hostile classmates, and other hurdles they encounter, in their new school and surroundings? Read on for a detailed review. 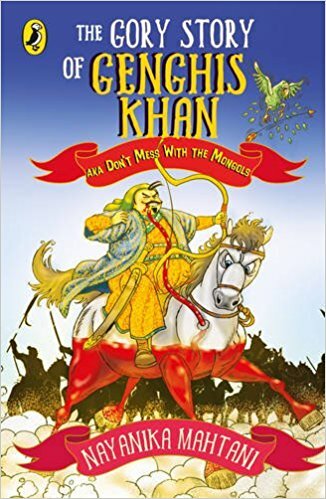 The book weaves many historical facts in to a fun filled fictional story, where seven children of Shah Jahan team up, to solve the mystery of the missing Timur Ruby. 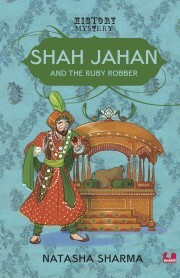 Who could have dared to steal from the Mughal Emperor? What punishment will the robber face? Read on to find out. 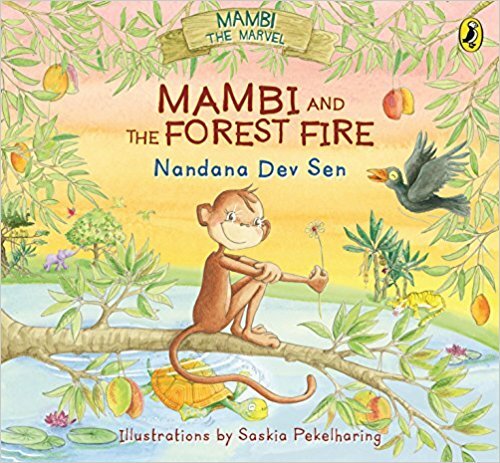 Mambi And The Forest Fire is a gorgeous picture story book by Nandana Dev Sen, illustrated by Saskia Pekelharing. 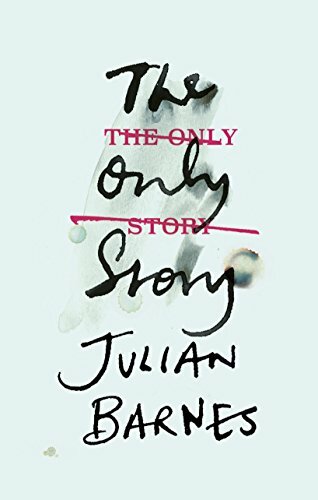 Here is a detailed review of the book. I was excited about reading this book, because Tanu is a blogger, whose posts I have been reading since my earliest blogging days in 2015. 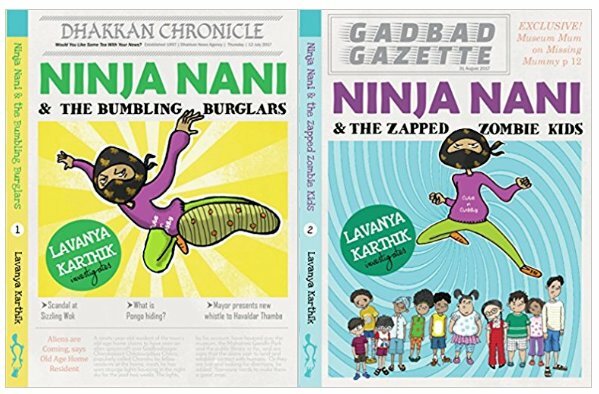 Tanu's blogs always stood out in the mass of parenting blog posts on the mycity4kids website not only because of a her progressive outlook and knack for zeroing in on important parenting issues, but also because of her writing style. Her posts are a pleasure to read, because the writing flows easily as she escorts you though a spectrum of emotions without getting dramatic. She has strong opinions and a dry wit tempered by sensitivity and empathy. 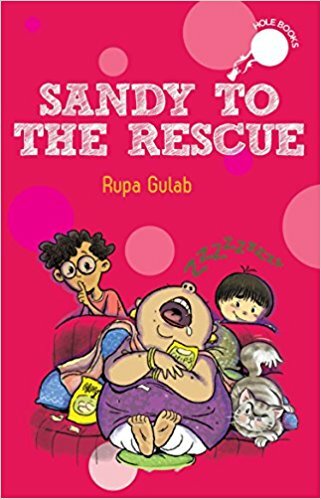 I was all set to go to Kolkata on a family holiday, when this book arrived. As a Percy Jackson fan, I couldn't be happier. 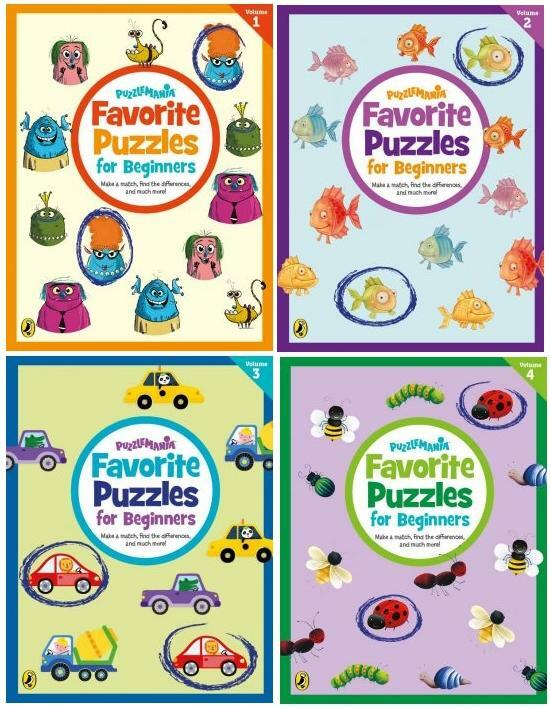 It had been a while since I did a review for PlusMinus'n'More but the timing was perfect. Now I had some exciting reading material for my week long holiday. 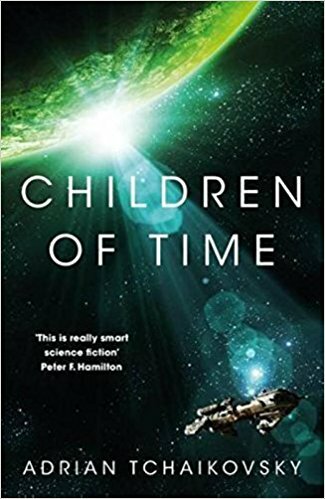 And the book definitely lived up to my expectations. 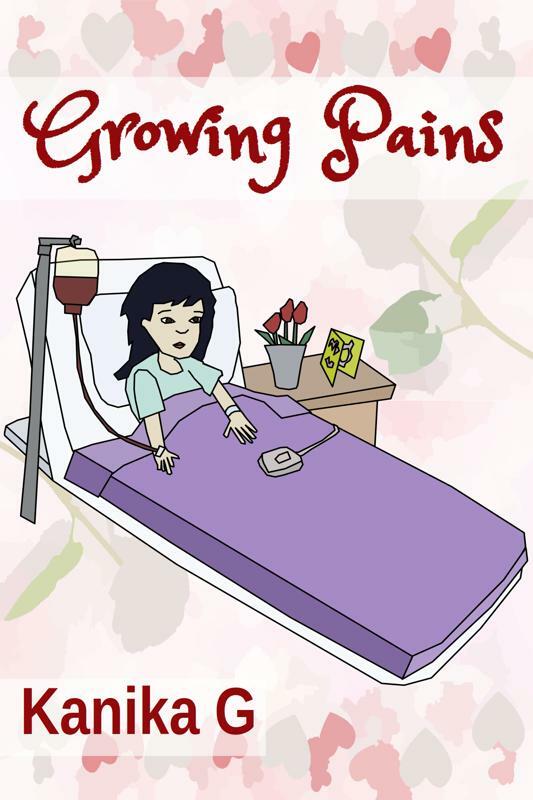 For a detailed review of the book click here.